The agency had been a signatory for more than 20 years. The U.S. offices of Publicis Groupe-owned BBH have ended their relationship with leading actors union SAG-AFTRA, a spokesperson confirmed Tuesday. 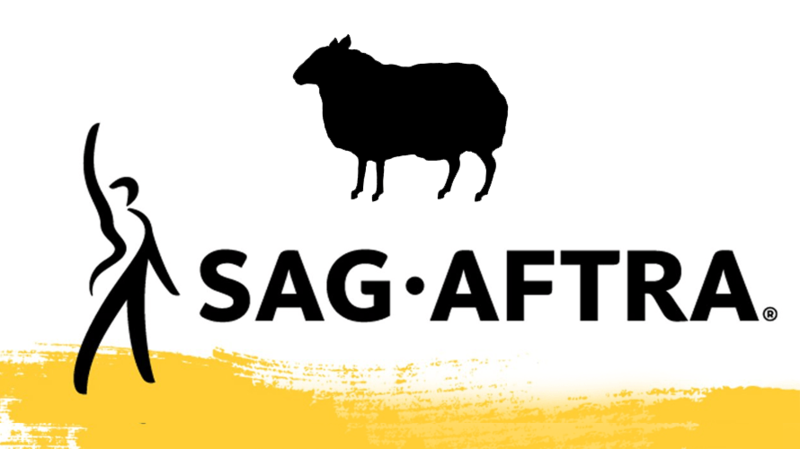 Effective immediately, the agency is no longer a signatory to the SAG-AFTRA Commercials Contract, which requires all participating agencies—and, by extension, their clients—to cast only union actors in their campaigns. BBH also posted a letter regarding the decision on its website, addressing “the talented actors” who have appeared in its ads. 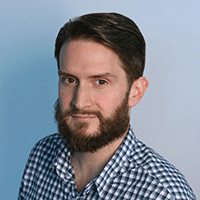 At the time, national executive director and chief negotiator David White told Adweek he hoped to “get [BBH] to the bargaining table and bargain a fair deal with them” after the agency reportedly attempted to “unilaterally repudiate the contact.” He also noted, by contrast, that the union eventually developed a “great relationship” with Grey after accusing the WPP agency in 2016 of using its own in-house production studio to circumvent union rules. BBH, like most legacy agencies, had been a signatory to the SAG-AFTRA contract since opening its first U.S. office more than 20 years ago. One major reason advertisers have often negotiated with the organization, which was formed by a 2012 merger of the Screen Actors Guild and the American Federation of Television and Radio Artists, is that it is the largest actors union and represents a considerable majority of available talent. Yet many younger and more digitally-oriented shops like Droga5 never signed on—and this fact has not gone unnoticed. In 2016, the union staged a protest at Droga5’s New York headquarters, ran sponsored posts and bought an ad on AdAge.com arguing that the agency was engaging in “exploitation” of commercial talent. One source at a separate agency told Adweek that many younger creative agencies—especially those that often work with influencers or create short-form, social-friendly campaigns—avoid SAG-AFTRA in the interest of lowering production costs. White argued that the union allows for “a great deal of flexibility” with its partners, and last year the organization did grant a waiver to signatories for digital productions with budgets under $50,000. But BBH’s letter states that the agency is increasingly unable to compete with rivals that are not bound by the agreement in question. SAG-AFTRA often encourages its members to protest, most recently calling for them to voice their displeasure with the NBA, the Honest Company and several talent management firms for reportedly violating the terms of the commercials contract. It is unclear whether the organization will make good on its plan to launch a strike against BBH, whose L.A. office works with a variety of prominent entertainment companies. SAG-AFTRA helps to provide actors with work assignments in addition to health insurance and other benefits. In exchange, members must agree to work only with companies that have also signed the contract or risk expulsion from the group. BBH representatives declined to comment beyond the letter itself, which is reprinted in full below. BBH US is privileged to work with the creative community’s best of the best. We thank you for being our partner in the work we love, using our combined creative power to produce ambitious ideas for ambitious clients. Your involvement in our work is crucial to delivering the high-caliber products our clients have come to expect from us. It’s precisely because we respect your contribution that we want to communicate directly to you about why BBH US has decided to exercise our legal right to not renew our participation as a signatory to the SAG-AFTRA contract. We immensely value the creative talent we work with, and this decision does not change our commitment to fair wages and working conditions. We simply need the flexibility that this current contract does not allow in order to continue to do great work with great actors, both SAG- AFTRA and non-SAG-AFTRA talent alike. It is unfortunate that the current SAG-AFTRA Commercials Contract has placed signatory agencies at a competitive disadvantage. In withdrawing as a signatory, BBH US can operate in precisely the same manner as its peer agencies, providing work opportunities to performers across the full spectrum of the creative community. While this was a difficult decision, it was one we had no choice but to make. We look forward to continuing to collaborate on work for some of the most innovative marketers in the world.